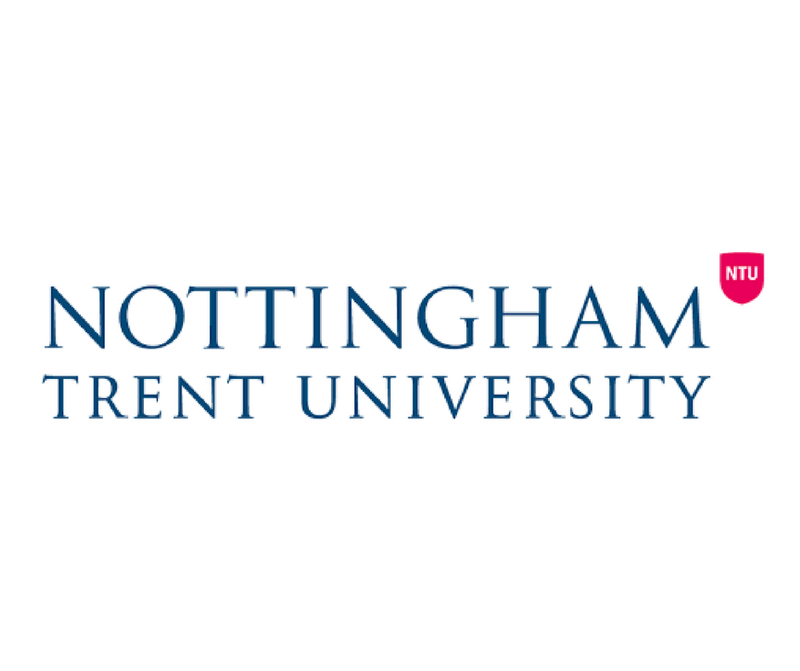 The careers and employability space at Nottingham Trent University’s campus was not experiencing the foot-fall that the Employability Team expected. Refresh Marketing were asked to compile recommendations for better use of the space to provide a positive draw to students to encourage them to use the space and access employability services. Working with a project team of undergraduate students we identified the issues affecting the space, and the barriers to engagement. We grouped the problems into categories which spanned ambience, use of the space and communication. Recommendations for improvement were presented based on in- and out-of-sector best practice. We drew on interior design and event marketing disciplines to present a vision for the space that would entice and engage students to participate in employability activities at the venue. This project proved a useful work experience exercise for the undergraduate team whilst contributing practical recommendations to the head of service.